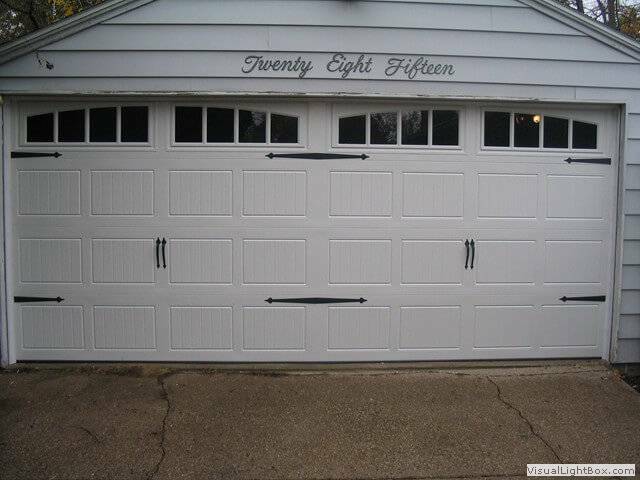 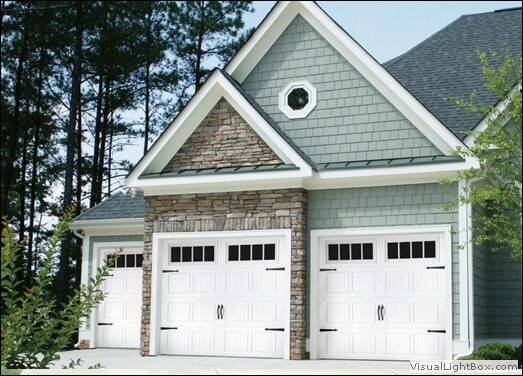 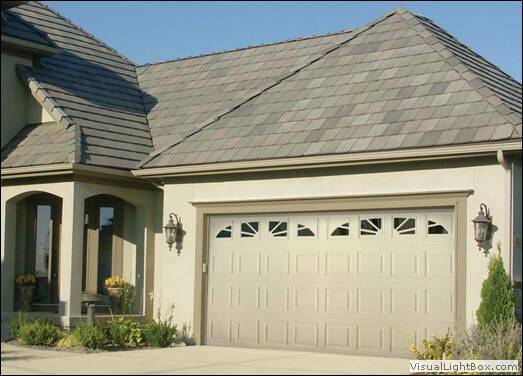 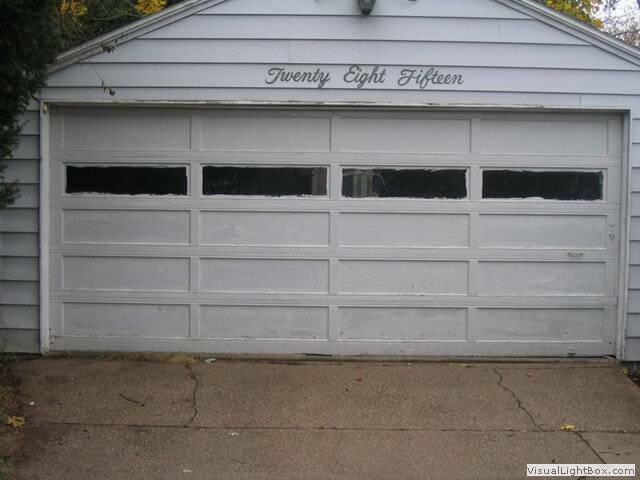 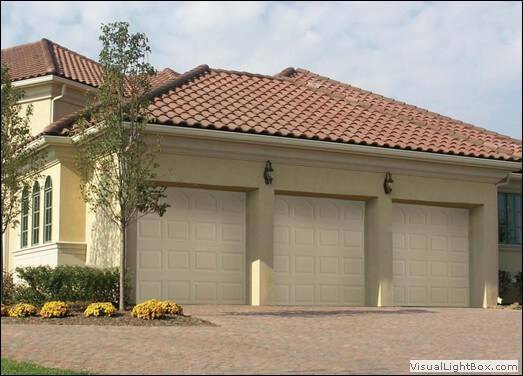 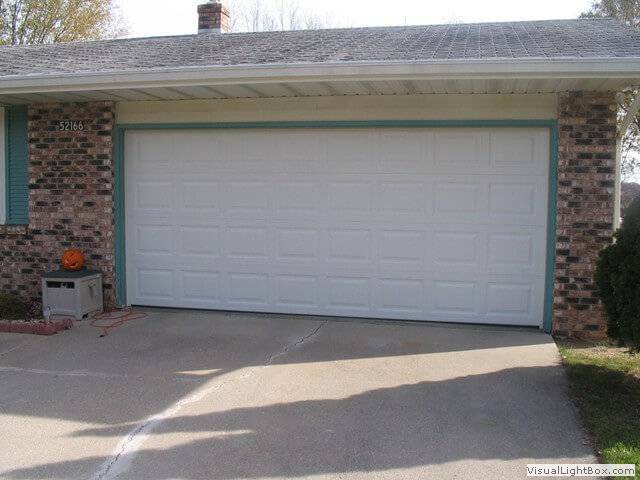 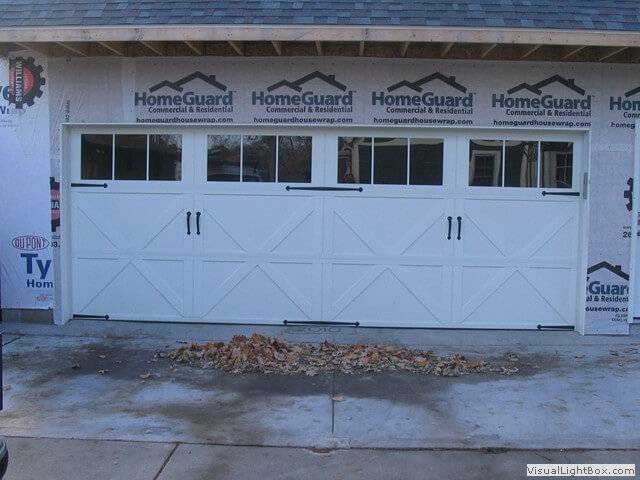 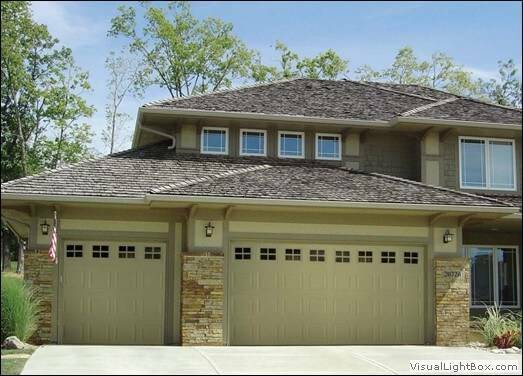 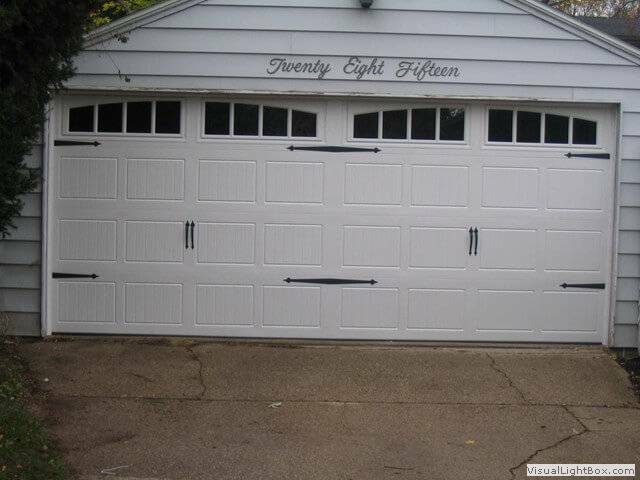 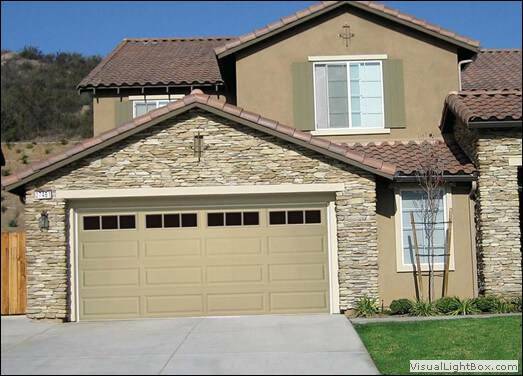 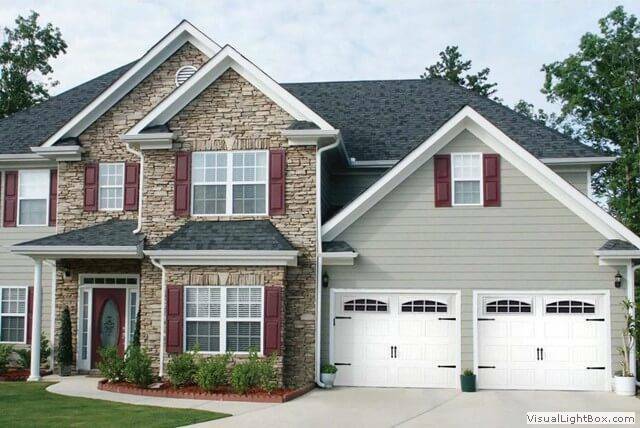 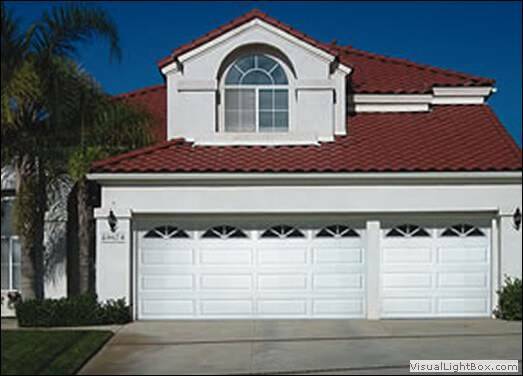 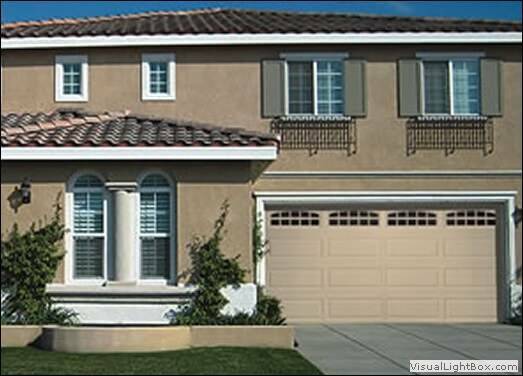 We are committed to providing the best garage door services to our customers. 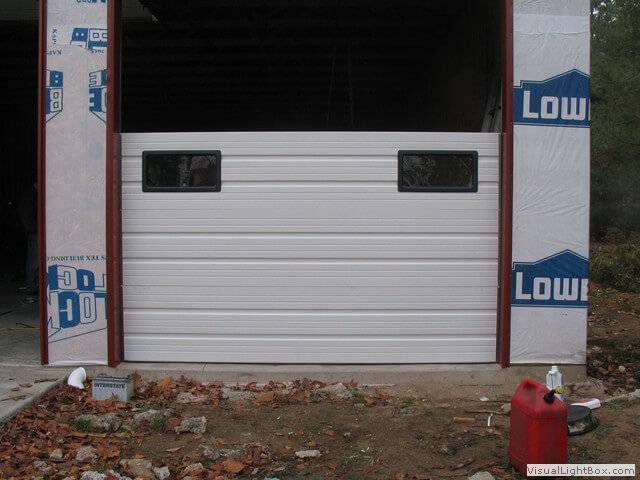 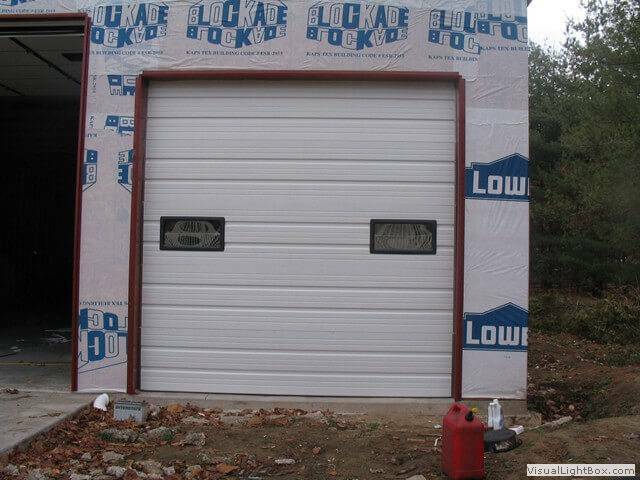 With our 100% guarantee on all our work, you can always count on Proffitt Overhead Door. 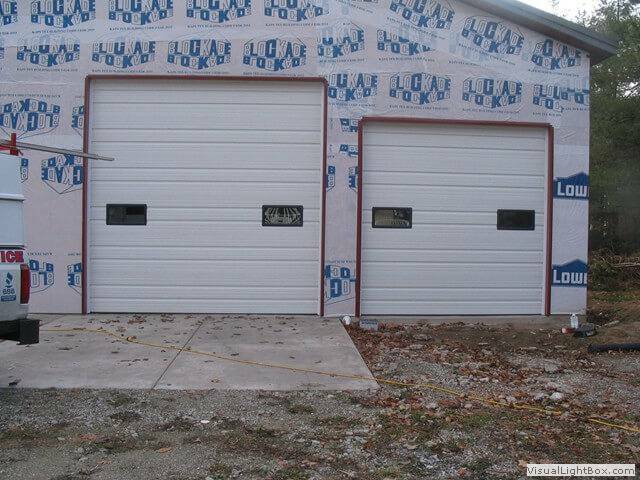 Give us a call at 574-266-7978 to get started.